Has “W. J. Morin” in gold gilt across front. 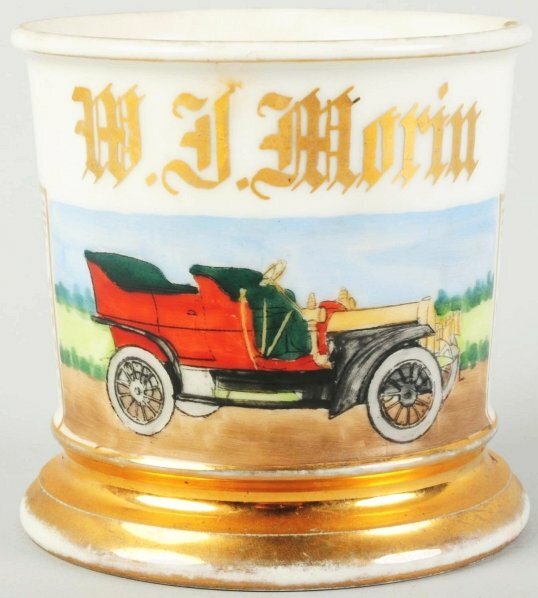 Mug is stamped “T&V Limoges France” and “2883L” in gold under base. Size 3 – 3/4″ T.